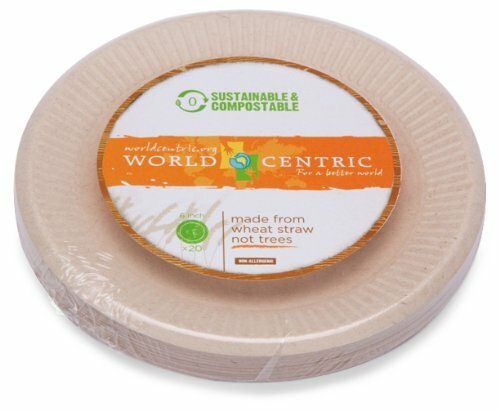 Home / Household Products / Kitchen & Dining / Fiber Plates by World Centric, 20 ct.
World Centric offers a line of biodegradable, compostable bowls, plates and containers made from post-processed wheat straw fiber and sugarcane (Bagasse) – both renewable recources. 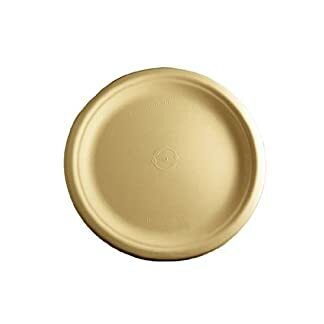 World Centric Bagasse Fiber Plates are made of wheat straw fiber and bagasse items do not contain any plastic or wax linings. All products can be used for both hot and cold items up to 200 degrees Fahrenheit. 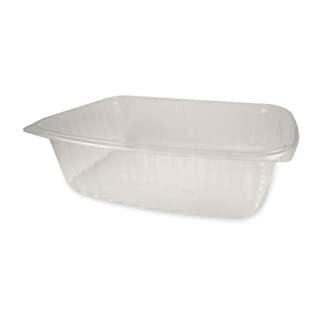 World Centric Bagasse Fiber Plates are all 100-percent compostable and will naturally deteriorate into organic material within 1-3 months in commercial composting facilities; 2-4 months in backyard composting bins. These products are sterilized and sanitized and conform to FDA guidelines for food. They are microwavable and freezer safe and are sturdy and strong. 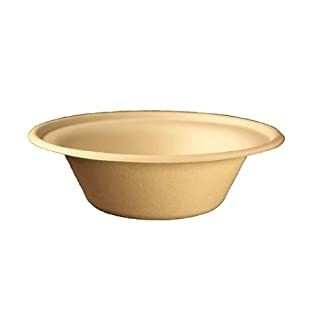 World Centric Bagasse Fiber Plates are the best alternative to styrofoam and paper products with petroleum based plastic lining.